Patrick Cannon is an artist and designer living and working in London. He has held several exhibitions and currently has art displayed across the UK and abroad. Recent exhibitions have been at the Cornerstone Art Centre, Oxford and also at the Oxford Art Fair where his latest project of Oxford landscapes and the decommissioning of Didcot Power Station were greatly received. 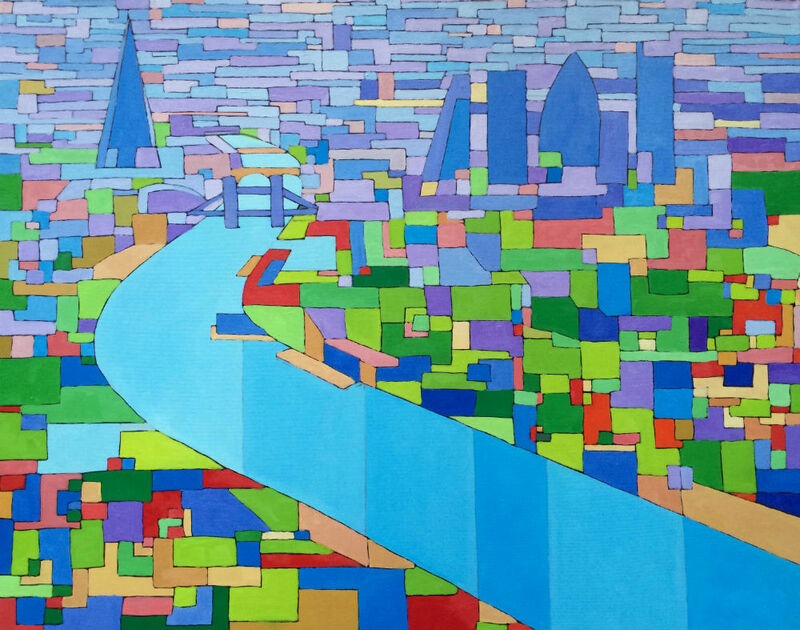 Currently Inspired by London's rich diversity of colour and culture he continually strives to bring vivacity to his canvases through the medium of Oils. The bold colours used have been inspired from being raised in the Oxfordshire countryside and also from living and travelling for several years across Europe and China. All times are GMT 0. The time now is 2:59 pm.